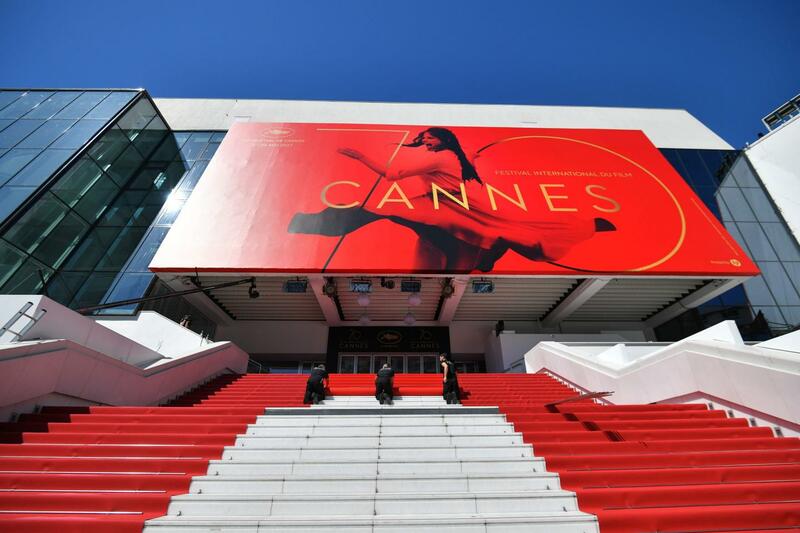 The highly anticipated 71st Cannes Film Festival is now to be held on Tuesday, May 8th through Saturday, 19th May 2018. This shake-up means that the event will now start one day earlier than previous years; as well as finish one day earlier too. It is all part of Festival President Pierre Lescure's attempt to revamp the prestigious Cannes Film Festival. If this change doesn't mean anything to you, they have formerly always kicked off the festival on a Wednesday. This year marks 50 years since the festival was canceled after event directors stood with striking workers against civil tension in France in 1968. For attendees already booked to go for next year, this could prove to be a problem depending on the agency you've booked with. For those that have booked accommodation with us at Akommo, don't fret, you have nothing to worry about. We have already adjusted the bookings according to the date changes to save you the hassle. On top of that, adjustments for flight pick ups and drop offs will be made according to the date changes. Haven't booked for Cannes Film Festival yet? 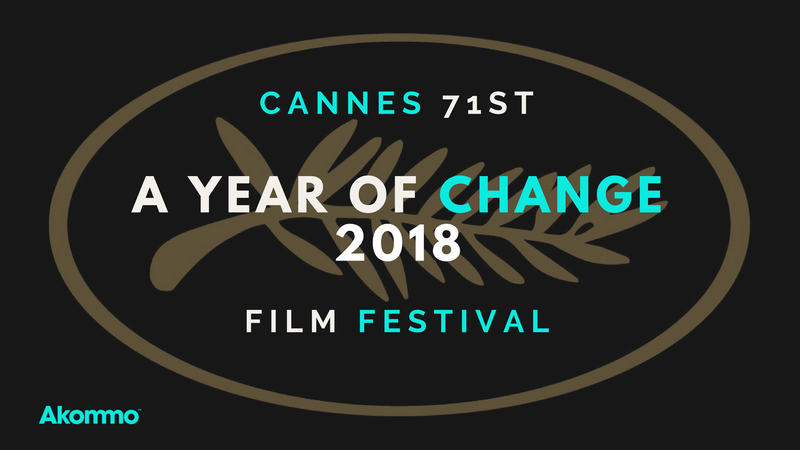 If you haven't booked yet for Cannes Film Festival 2018, we're happy to invite you to check out the event availability here. This is one of our favorite apartments that comes with a gorgeous terrace for events or parties. Or if you prefer, give our team a call on +44 203 868 0980. Let Akommo make Cannes Film Festival 2018 the most memorable yet!